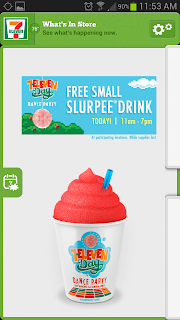 Kat's Food Adventures: 7-Eleven Free Small Slurppee! Starting now 7-Eleven is giving away free small Slurpees! So hop on in to the closest one and grab yourself a delicious drink to beat this muggy heat. 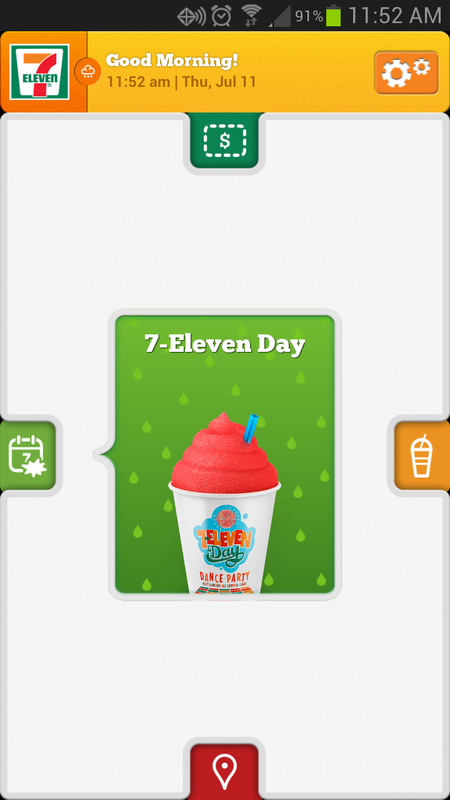 To keep up on the delicious freebies and discounts at 7-Eleven download their app, best way to get freebies on the go.